Enjoy a satisfying meal at Acoecroe serving guests of Roco Inn Matsuyama. Buffet breakfasts are available daily from 6:30 AM to 10 AM for a fee. Make yourself at home in one of the 95 air-conditioned rooms featuring refrigerators and flat-screen televisions. Complimentary wireless Internet access keeps you connected, and digital programming is available for your entertainment. Private bathrooms with shower/tub combinations feature complimentary toiletries and bidets. Conveniences include phones, as well as desks and in-room massages. 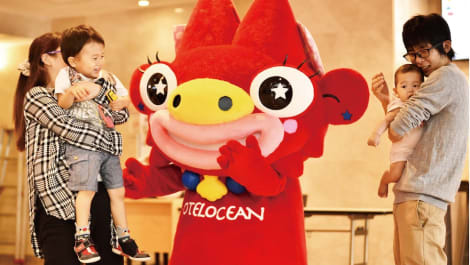 Grab a bite from the grocery/convenience store serving guests of Naha Beach Side Hotel. Buffet breakfasts are available daily from 6:30 AM to 9:30 AM for a fee. Make yourself at home in one of the 7 air-conditioned rooms featuring kitchens with full-sized refrigerators/freezers and microwaves. Wired and wireless Internet access is complimentary, and flat-screen televisions with satellite programming provide entertainment. Conveniences include electric kettles, and housekeeping is provided on a limited basis. Make use of convenient amenities, which include complimentary wireless Internet access and an arcade/game room. Make yourself at home in one of the 84 air-conditioned rooms featuring refrigerators and LED televisions. Complimentary wired and wireless Internet access is available. Bathrooms have showers and hair dryers. 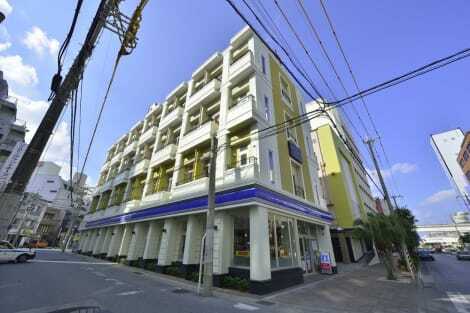 Located in Naha (Naha City Centre), Rakuchin Hotel is within a 10-minute drive of Kokusai Dori and Tomari Port. 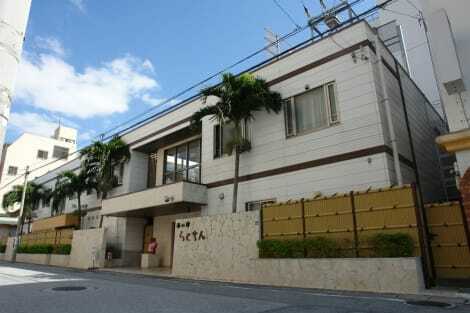 This hotel is 3.8 mi (6.1 km) from Shurijo Castle and 10.7 mi (17.3 km) from Mihama American Village. Make yourself at home in one of the 55 air-conditioned rooms featuring refrigerators. Complimentary wireless Internet access is available to keep you connected. Private bathrooms have complimentary toiletries and hair dryers. Enjoy French cuisine at Bordeaux, one of the hotel's 2 restaurants, or stay in and take advantage of the room service (during limited hours). Snacks are also available at the coffee shop/café. Buffet breakfasts are available daily from 7 AM to 9:30 AM for a fee. 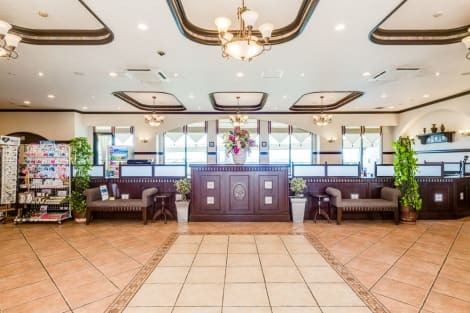 lastminute.com has a fantastic range of hotels in Naha, with everything from cheap hotels to luxurious five star accommodation available. We like to live up to our last minute name so remember you can book any one of our excellent Naha hotels up until midnight and stay the same night.